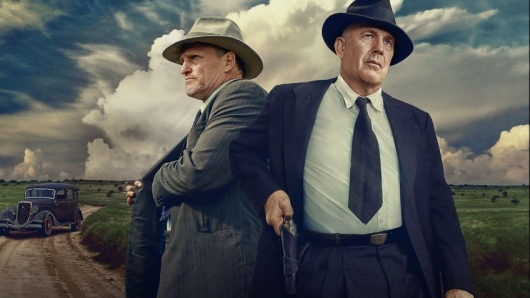 Netflix has released an official trailer for the upcoming Bonnie and Clyde movie The Highwaymen, which stars Kevin Costner and Woody Harrelson. And no, Costner and Harrelson are not playing Bonnie and Clyde. The movie tells the story of the Texas Rangers who took down the infamous criminal duo in the 1930s, with Costner and Harrelson playing the two lawmen. You can find more info on the movie and watch the trailer below. The moment that every fan of Netflix’s Marvel shows has been dreading has finally arrived. 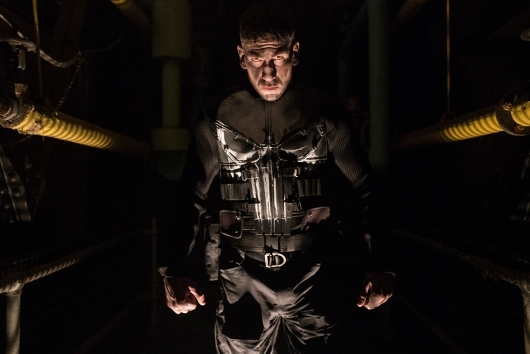 Netflix has officially axed Marvel’s The Punisher and Jessica Jones television series. The news is something we all should have seen coming considering the wave of cancellations, like Marvel’s Iron First, Luke Cage, and Daredevil, along with Disney’s launch of Disney+ later this year. 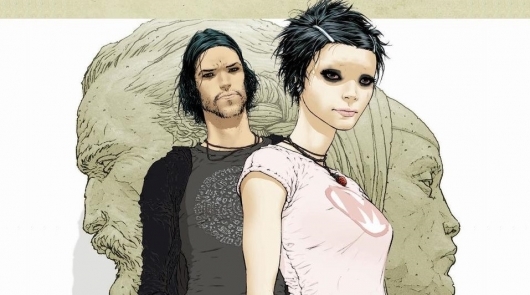 One of the series in development after Netflix’s acquisition of Mark Millar‘s company Millarworld is Jupiter’s Legacy, a superhero epic. Daredevil and Spartacus showrunner Steven S. DeKnight takes on the same role for this series, and now a bunch of castings have been announced. They include Josh Duhamel, Leslie Bibb, Ben Daniels, and more. You can find the full list of actors joining the cast and more info on the characters they’re playing below. 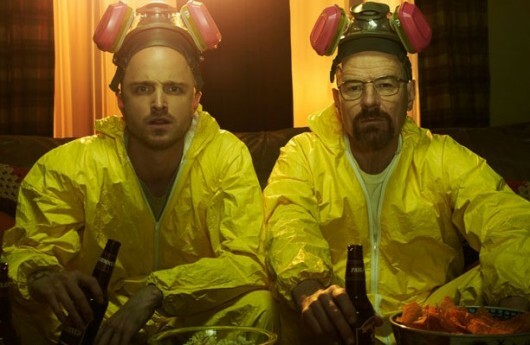 As we found out in November of last year, a Breaking Bad movie from the creator of the TV series Vince Gilligan is on the way, and it will follow Aaron Paul‘s character Jesse Pinkman and his quest for freedom. At the time it wasn’t clear if the movie would air on AMC, or if it would be released in theaters or elsewhere. Now we have an answer to that question. It’s being reported that the movie will air not only on AMC, but on Netflix as well. A brand new month is approaching. And with this brand new month comes lots of new titles to Netflix’s library of streaming options. 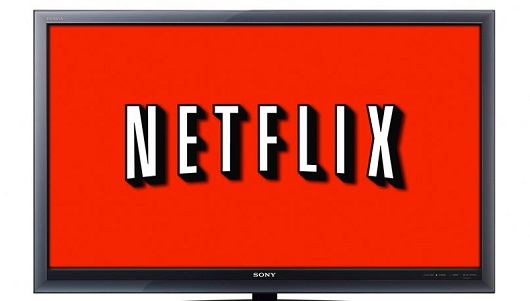 In this edition of New To Netflix, you will find a lengthy list of movies and TV shows coming to the streaming service in February 2019. This includes titles, arrival dates, and whether or not they are Netflix originals. Continue below for the latest New To Netflix list. 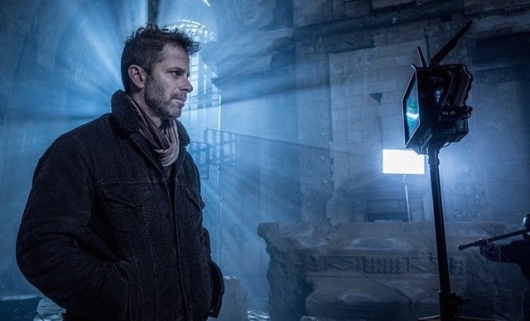 We haven’t heard much from Batman v Superman: Dawn of Justice, Watchmen, and 300 director Zack Snyder since he had to depart as the director of Justice League in May of 2017. 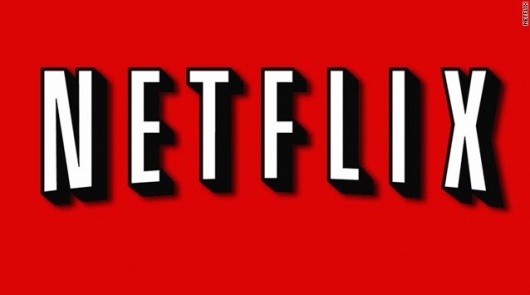 On the other end is the far less exciting list of what’s leaving Netflix soon. 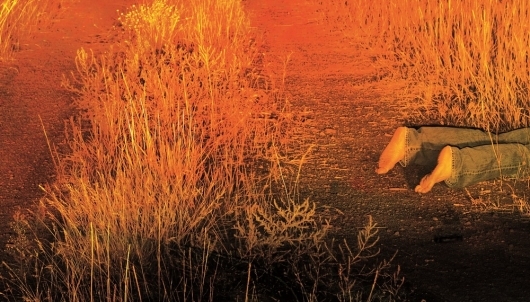 A list that adds a ticking clock to a bunch of titles you may have been planning to watch. Below you’ll find the Leaving Netflix list for February 2019, so you can binge anything you’ve been meaning to watch before it disappears. Unsolved Mysteries was the true crime television series that documented cold cases and unexplainable paranormal activities. 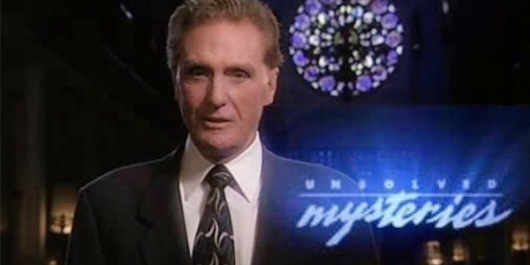 In its prime, the show, hosted by Robert Stack from 1987 to 1992, focused on criminal cases, UFOs, accounts of miracles, missing persons, and other inexplicable phenomena. Now it is headed for a reboot from Netflix and Stranger Things producer Shawn Levy. Reports say that the reboot will focus on those themes and elements of what made the original famous. However, it will be interesting to see how well the show it will hold up with a new generation without Stack, who passed away in 2003. More on the report below.